Will Namie Amuro be forced into retirement? 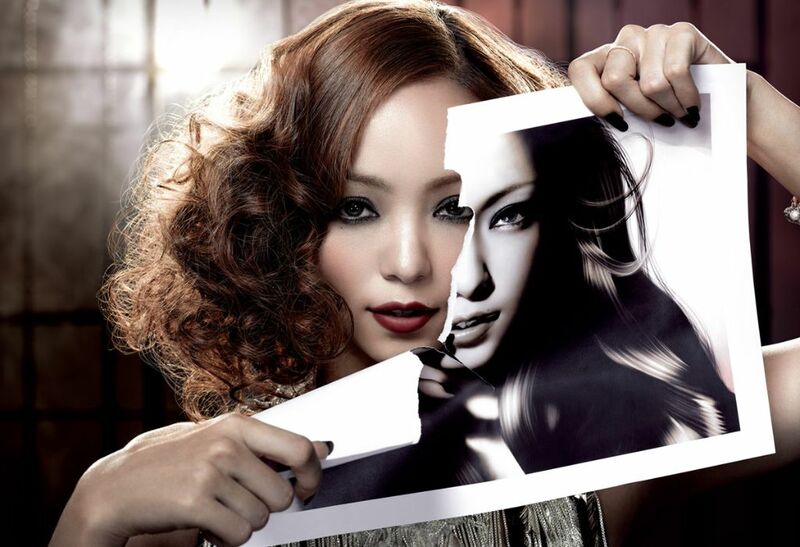 According to Tokyo Sports (read: gossip), the day when Namie Amuro fades out from center stage could be near. The entertainment industry is furious at her for leaving her label “Rising Pro”. People don’t want to cooperate with her demands surrounding her entertainment activities, so she might be blacklisted from the industry, and in short, retire. Gossip has been swirling the past month or two about the pop diva exiting her contract with Rising Pro Inc. agency that she has been under for the last 22 years. Amuro met the president of Rising Pro, Tetsuo Taira (68), when she was a young girl in sixth grade. Since then there was a “parent-child” relationship between them. Through his mentorship with Amuro, now 36-years old, she is said to have signed a contract at the age of 14 that would legally bind her to the company for 25 years, ending in February 2017. While Amuro’s relationship with Mr. Nishi may be strong, her relationship with the company is still worsening. Last April, a big rift happened between Amuro and Mr. Nishi’s relationship and her company: why her Singapore concert was cancelled. Mr. Nishi was in charge of organizing this venue with the foreign venue, but only 2,000 tickets were sold in advance. While this may sound decent for a singer performing overseas, a singer of her magnitude should have drawn in thousands of more sales when the venue in fact has a 12,000 guest capacity. The Singaporean promoter was furious because of the sudden cancellation. He sought out a lawsuit against Mr. Nishi’s production company “On The Line” for 50 million yen due to default on a debt last December. Even in this situation, Amuro’s trust in Mr. Nishi won’t even fray a bit. Japan’s lifetime employment system has been commonplace for decades and isn’t considered unethical from a cultural standpoint, but looking at the big picture, Amuro has realized how much she has been taken advantage of through this despite all it has given her. Breaking free from all of this will not be an easy task, and she might have caused herself some trouble along the way, but if she plans to continue her career she needs to surround herself with a team that has her best interest in mind or it’ll just be a repeat of what’s happening now. Nonetheless, whatever happens, she’ll have to make some sacrifices as a result of this whole ordeal if in fact this is actually occurring.